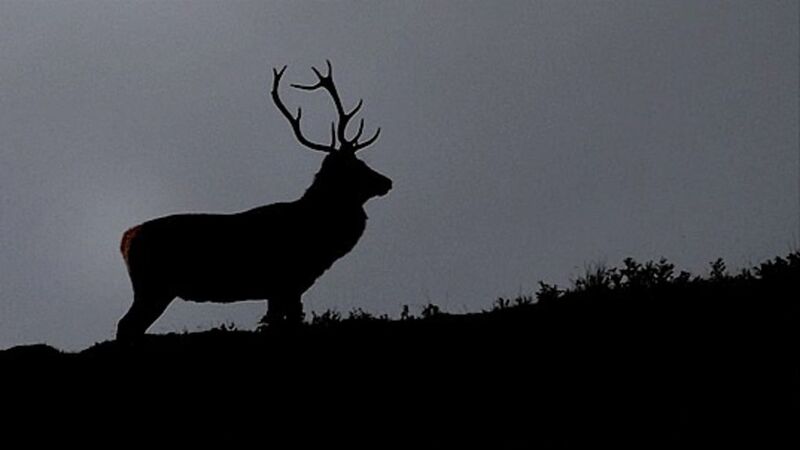 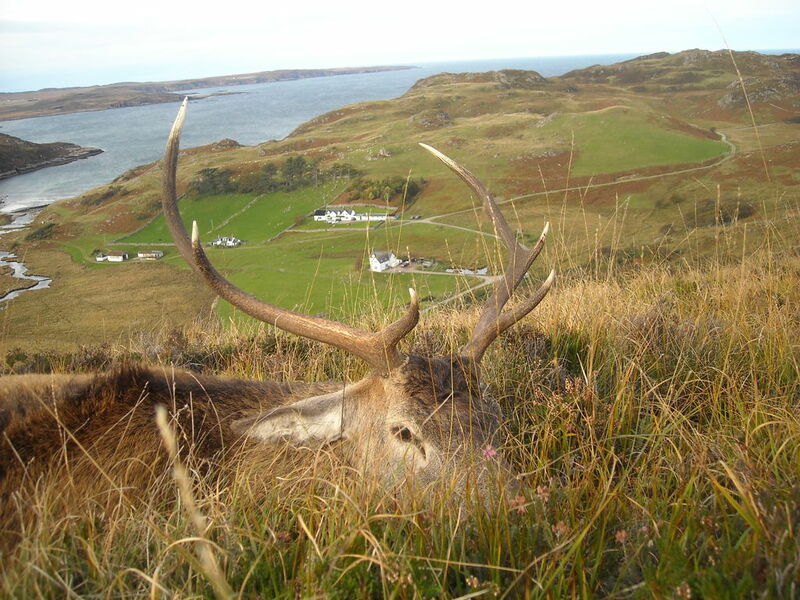 The lodge is also let with the stag stalking during the red deer rut at the end of September for 3 weeks. 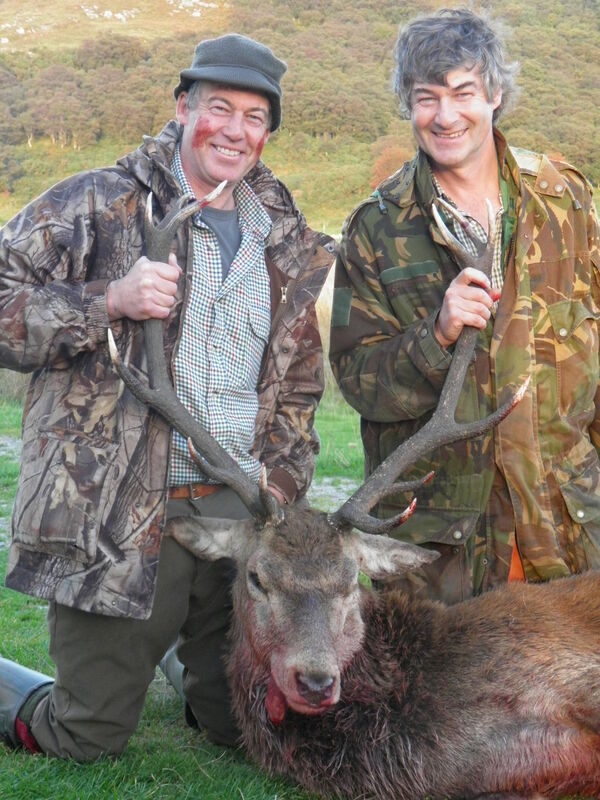 Weeks can be tailored to suit guests in terms of numbers and in the first of these three weeks the salmon season overlaps giving the opportunity to fish as well as stalk. 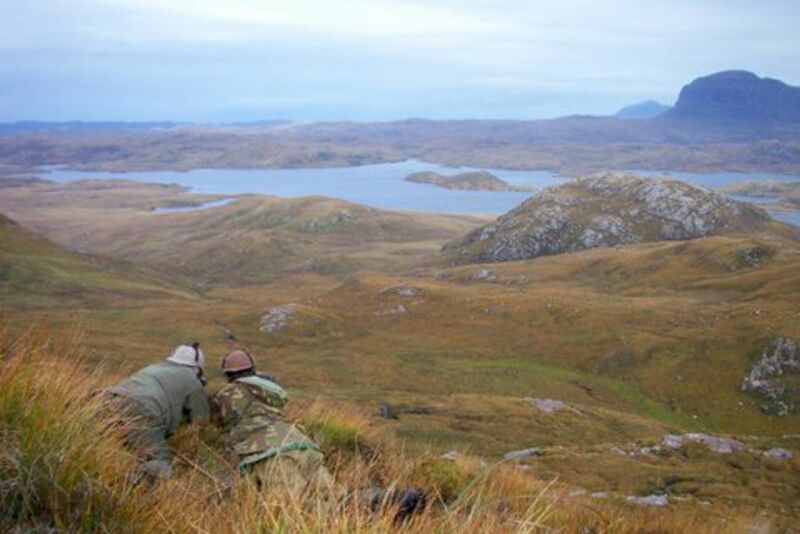 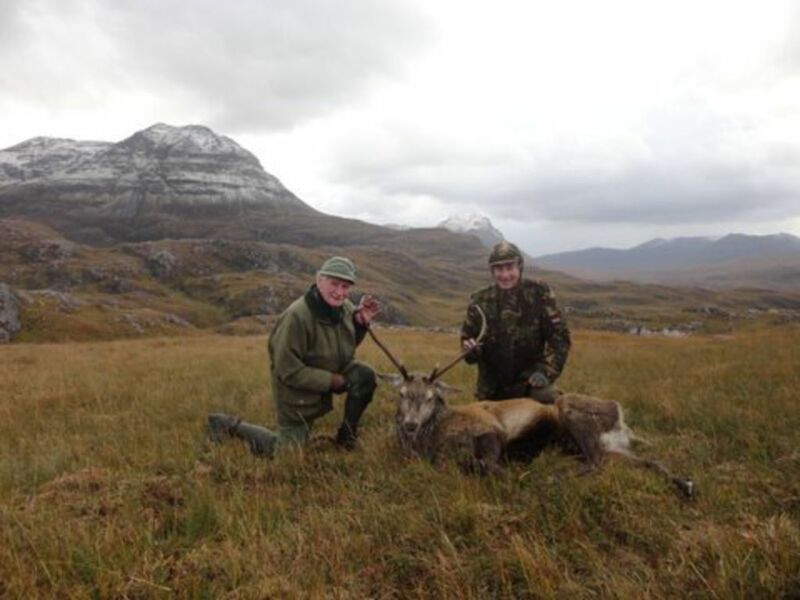 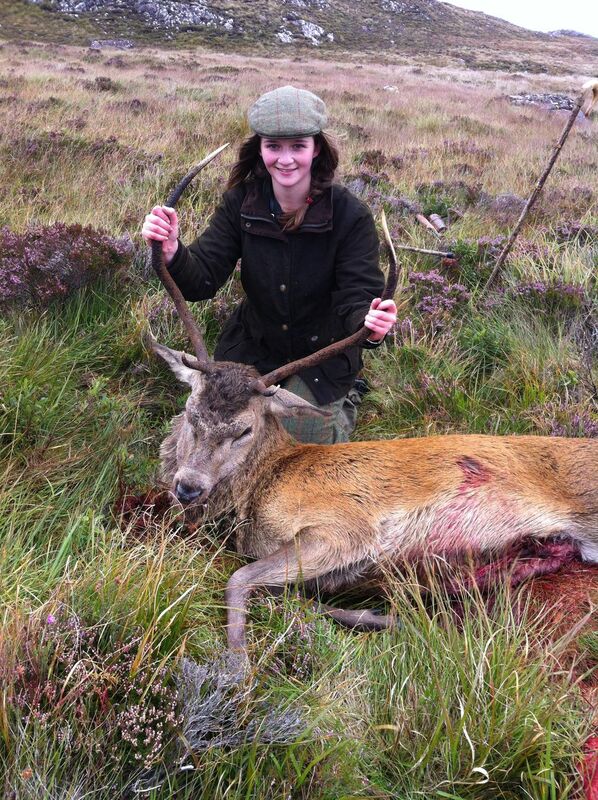 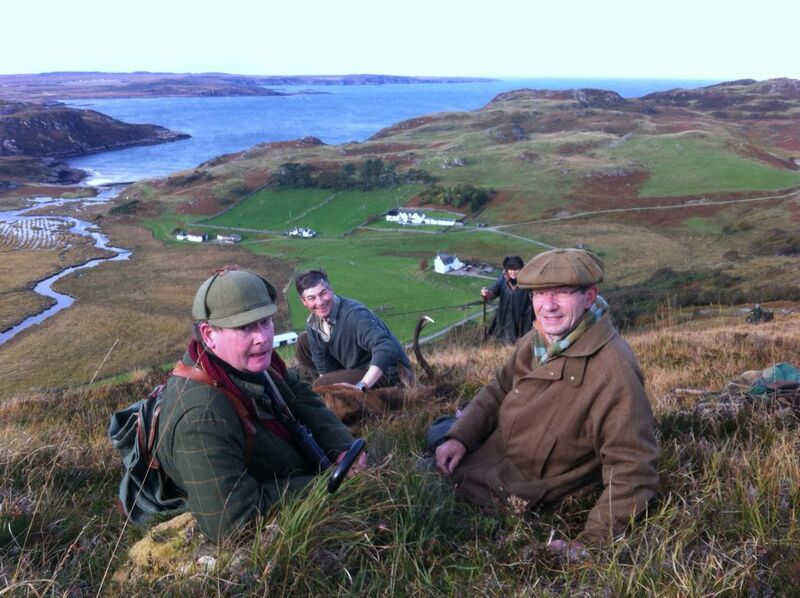 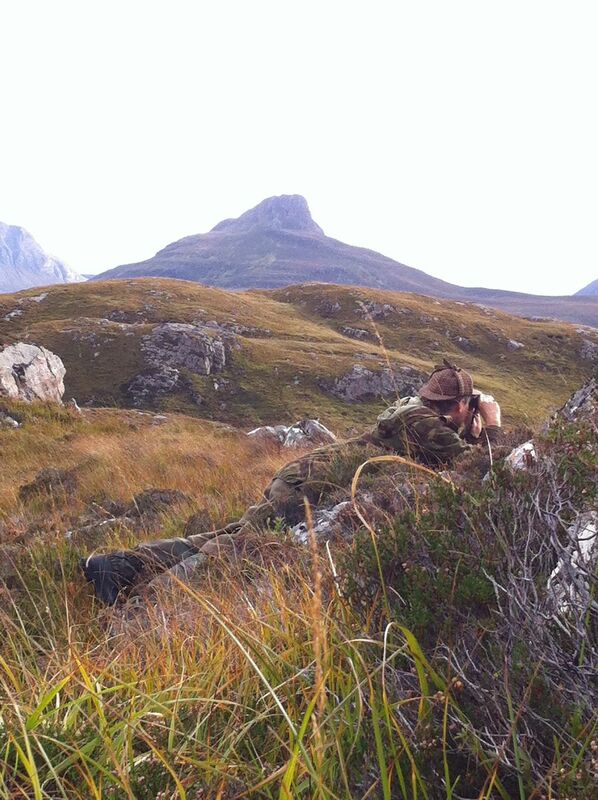 Hind stalking is available with the lodge or Badagyle cottage during the hind season (21st October to 15th February).